Don’t overlook the need for professional and business development. Professional and business development is crucial to your future but it’s often easy to overlook and hard to find the time. 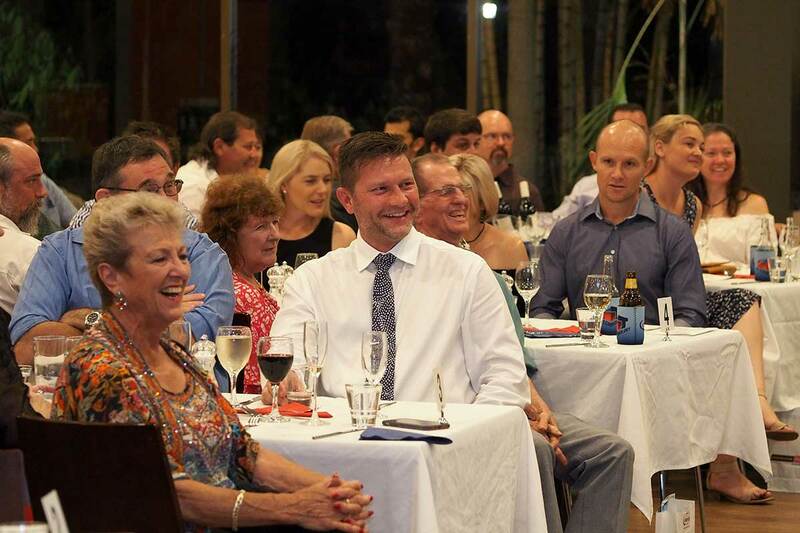 October Business Month 2018 provided Territorians access to over $50,000 worth of professional development and education, with over 100 of 2018's events completely free. Without an actionable plan, your business goals are just dreams. While we created professional development plans to be used alongside our suite of events, you can still use these templates year round. Your professional development will never be complete, so keep working on your business and yourself in between October Business Month events. You have no idea what your career might look like in five years. We know how hard it is to find time to work on your business, not just in it. Many companies ignore business development altogether, and others are doing it wrong; simply throwing money or time at activities without enough thought and planning. Using our business development template will help you identify key areas of yours’ and your staff’s growth and potential. The best thing about taking a moment to think about your business’s development is that it gives you a chance to stop, think about your goals, and create actions to achieve them. Employees should set personal professional goals that contribute to career growth and future opportunities. Planning is an important part of goal setting as well as understanding desired outcomes. Managers must also consider their own personal goals as well as promoting the development and improvement of their teams’ skills. The templates allows business owners and managers to identify opportunities for key personnel’s growth and skill acquisition.